Najib Abdul Wahab - the 2011 National Age Group Chess Championship's Chief Arbiter has made an announcement for the tournament participants. The tournament will be held from tommorow (12th March) till 13th March 2011 at Universiti Teknologi Petronas (UTP), Tronoh Perak. ADDITIONAL RULES and REGULATIONS including CONDUCT CODE for ALL PLAYERS/CHAPERONS for the 2011 NATIONAL AGE GROUP CHESS CHAMPIONSHIP are as detailed below. Additional Rules and Regulations and Conduct Code maybe added from time to time by the organizers (MCF), host (UTP) and/or Arbiters throughout the duration of the event. As the event is being hosted by the University Technology Petronas, Players/Chaperons are required to adhere to all the University rules and regulations while they are within the University’s compound. Failure to comply these rules and regulations may jeopardize the smooth running of this event, and any other future chess events. 1) Players are required to dress properly for the event. Young participants who wish to wear shorts are required to wear shoes with socks. 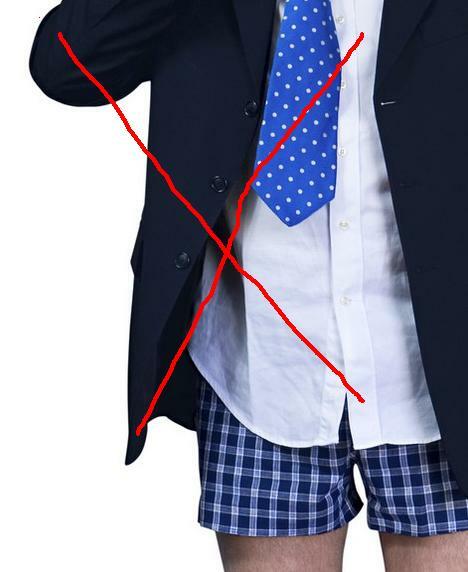 Players wearing singlet, t-shirts/attires with offensive wordings, skimpy/revealing clothing, torn jeans/shirts, slippers and the likes will not be allowed to enter the playing area and will be requested to change into proper attire at the cost of their own time. 2) Only single score sheets are given for players to record their moves. Players who wish to get a copy of their score sheets are advised to use carbon paper, or copy their moves on a separate sheet AFTER their game has concluded. Photocopy or computer services maybe provided by the organizer but will be at a minimal cost for the players to use. 3) Any player not able to record their moves will be penalized with severe playing time reduction penalty. 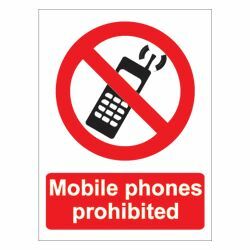 4) Mobile phones and all electronic devices are strictly prohibited in the playing hall except with the permission from the Arbiters/Organizers. Any players caught using a mobile or electronic devices whilst his/her game is still ongoing, shall be declared to have lost his/her game and maybe barred from continuing in the event. 5) Any players caught providing assistance to any other players, or discussing an ongoing game where one of the players is still playing, maybe barred from continuing in the event. 6) All decisions made by the Arbiters are deemed to have been final.